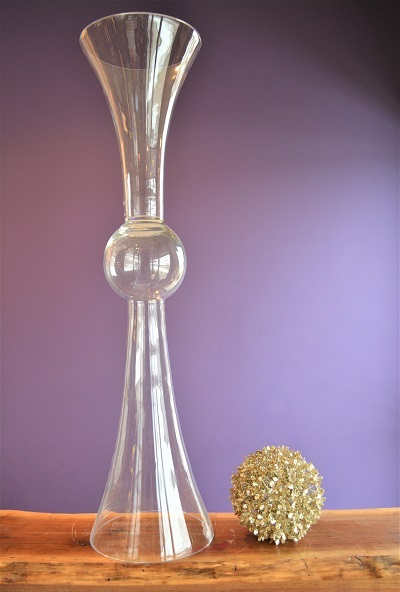 Sweet Pea Floral offers a variety of modern vases and centerpiece accessories to rent for your event. Browse through our gallery for ideas! Range of sizes and styles, tallest bottle stands at 10.5"
Range of sizes and styles, tallest is 9"